A bustling port city, Charleston, South Carolina, is the crossroads of the American Revolution, where supplies and weapons for the rebel army must be unloaded and smuggled north. From the window of the dressmaker's shop where she works, lovely Celia Garth, recently engaged to the heir to a magnificent plantation, watches all of this thrilling activity. 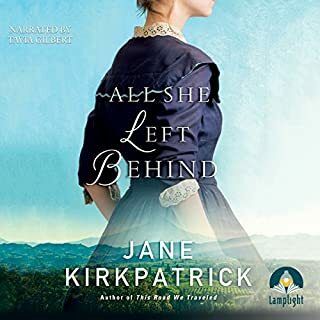 When the unthinkable occurs and the British capture and occupy Charleston, bringing fiery retribution to the surrounding countryside, Celia sees her world destroyed. 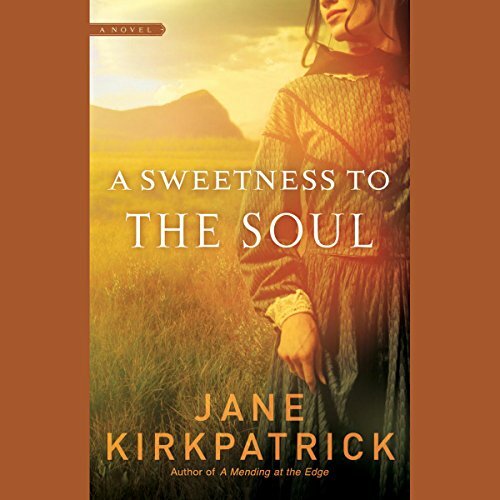 Based on historical characters and events, A Sweetness to the Soul recounts the captivating story of young, spirited Oregon pioneer Jane Herbert, who at the age of 12 faces a tragedy that begins a life-long search for forgiveness and love. 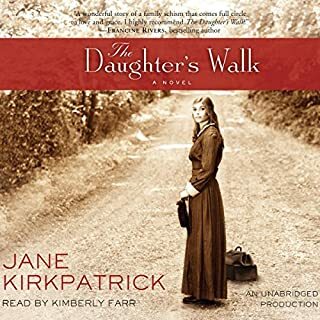 In the years that follow, young Jane finds herself involved in an unusual and touching romance with a dreamer 16 years her senior, struggles to make peace with an emotionally distant mother, and fights to build a family of her own. When I found this book on Audible, I had to check Amazon to read other reviews. The summary sounded good, and the other reviews were raving about it, so I decided to go ahead. I didn't know what to expect, but as I began the book, I thought I was disappointed. Because I bought the book, I was going to keep listening. I was very wrong about the book, and I'm very glad I kept going. This is not a thrilling novel. It's not going to keep you on the edge of your seat, barely able to wait for what was going to happen next. 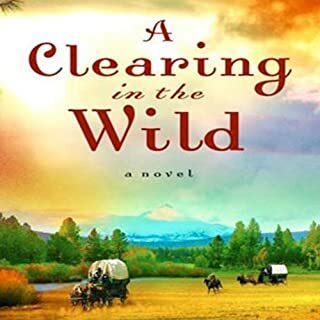 It will, however, bring the story about Oregon pioneer days to life. It's was even more special to me, knowing it was based on true life people. The author knows the right way to use description without overwhelming her readers. 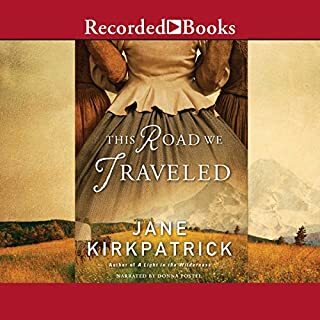 The narrator did a wonderful job becoming Janie, and telling her story. 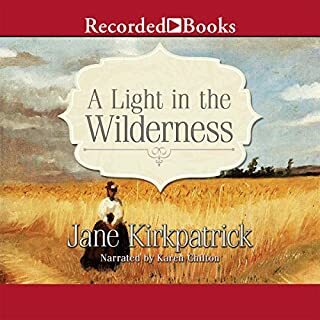 The life struggles of the different characters were so poignant, so very pertinent to me as a reader even 130 years later, that it easily became one of my favorite stories. What an incredible story! I LOVED the audiobook! !The narrator brought the story to life like I was sitting at the knees of my Mother! I thought it was fiction until the author’s notes at the end! I am even more in awe now! The Epilogue was so emotional and makes me want to leave more of a legacy myself! Thank you!! What a story of a loving couple. Don't miss this one!. It us sp well wriitten that you won't want anything to interrupt you listening. it started a bit slow for my taste....but I kept listening. l am glad I did...goes to show how "family" is sometimes more than biologic family..rather gift of friends who support and love us through lifes journey...a wonderful gift god gives to us. 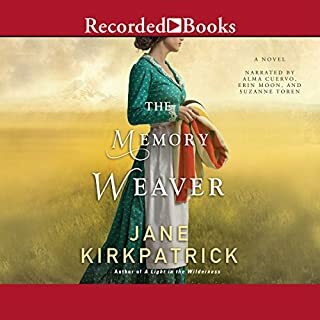 narrator was fine...the authors note was definitely well worth taking the time to listen to as it has history of the family this book was based upon. I usually listen to books at 90% speed because I enjoy the stories better that way. This is not one that lends itself to a slower speed. A most interesting story because so many elements of the story have their basis in fact.